Our caring dentists at Dentistry Plus Joondalup, Leeming, Maddington & Leederville ensure that every experience here is painless and pleasant. From family dentistry, such as cleaning and scaling, kids dental education & white fillings to dental emergencies or the exciting field of cosmetic dentistry, such as affordable teeth whitening, porcelain veneers and more, we look forward to developing a long-standing relationship with you. 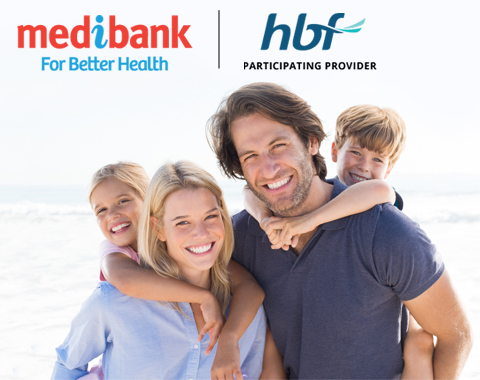 Dentistry Plus are Participating Providers with HBF and Members’ Providers with Medibank Private at our Joondalup, Leeming & Maddington clinics. We are Members’ Providers with Medibank Private at our Leederville clinic. Looking for a fantastic family dentist at a great price? Book a dental appointment now!